Our unequal state in society is too big a problem to be tackled by just one initiative. The glass ceiling is real, as is the perception that some successful women don’t do much to help the younger women who follow. 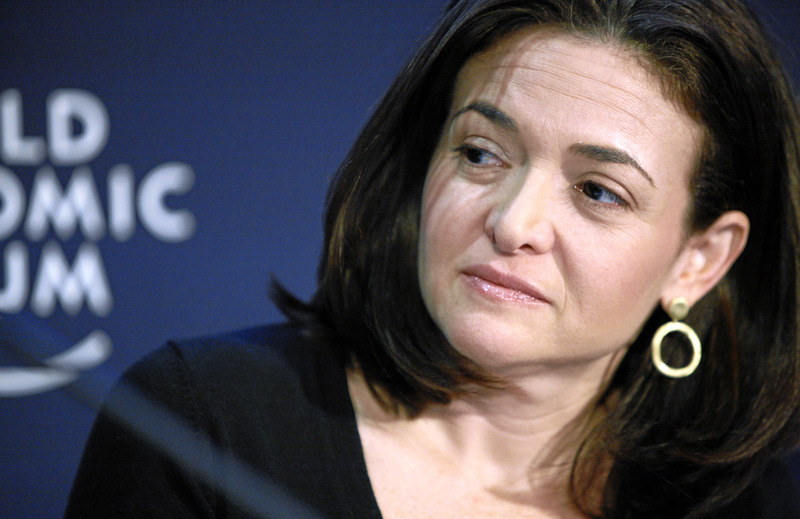 Sheryl Sandberg’s Lean In book and support group may help put that issue to rest.